Born on October 2, 1869, the father of the nation is known of his struggles for non-violence, equality and freedom. However, does anyone know how good Gandhi was as a student? This year, the country is celebrating 150th birth anniversary of Mahatma Gandhi, the man who inspired the nation to fight against colonial rule. 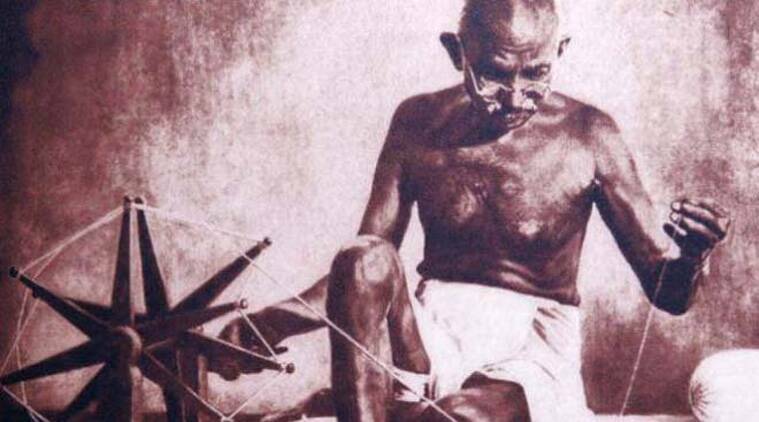 Born on October 2, 1869, the father of the nation is known of his struggles for non-violence, equality and freedom. However, does anyone know how good Gandhi was as a student? Mahatma Gandhi was born in Porbandar on October 2, 1869 and received primary education in the city. He was not a bright student and used to learn by writing with his finger in the dust. He was neither considered to be very gifted in the classroom nor in the playing field. However, a book ‘Mahatma on the Pitch: Gandhi & Cricket in India’ talks about how his fondness of cricket. After moving to Rajkot, where his father took on the role of a counsellor, Gandhi joined Alfred High School in the city at the age of 11 and even lost a year when he got married at the age of 13 and struggled through school due to his father’s ill health. According to his teacher (which one? ), Gandhi was good at English, fair in arithmetic, weak in geography, good in conduct and bad in handwriting. In the memory of Mahatma Gandhi, the school was later renamed as Mohandas Karamchand Gandhi High School and was closed in May 2017 to make way for a museum. He completed his schooling in Ahmedabad in 1887. In 1888, Mahatma Gandhi enrolled in Samaldas Arts College which was one of the few degree granting institutions in the region at the time. The college also boasts of being the alma mater for Pandit Jawaharlal Nehru. Gandhi later dropped out of the course and returned to Porbandar. After dropping out of college, Gandhi expressed his wish to pursue law. He promised his family that he would abstain from women, meat and alcohol and journeyed to England in order to study law at the University College London’s (UCL) Faculty of Law. He was “called to the bar” at the age of 22 and returned to India on news of his mother’s death.